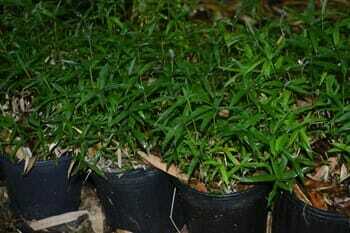 This little ground cover is one of the smallest bamboo species. A beautiful little ornamental planting that typically has dark, lush and petite foliage. Order within 20 hours 26 mins and your order will ship Tomorrow! 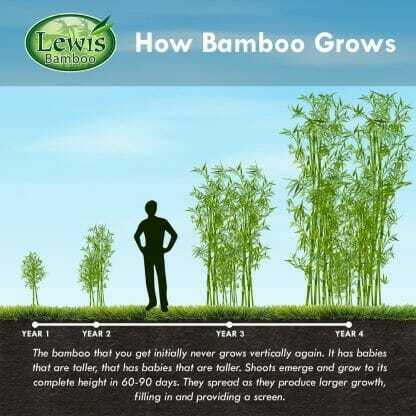 Pleioblastus Distichus ‘Mini’ is one of the smallest bamboo species. It only attains a size of 1′ in height. Branches typically have two leaves often 1″” long by 1/4″” wide. 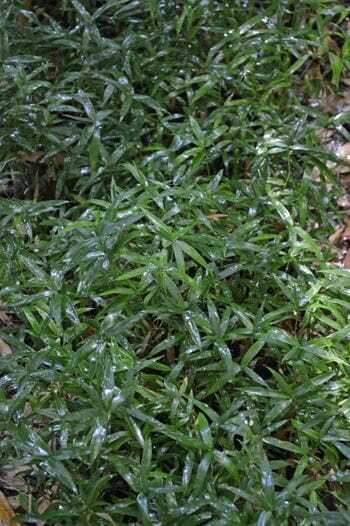 Very similar to the Dwarf Fern Leaf but only attain about 1/2 the size. This little ground cover is cold hardy to -5 degrees. A beautiful little ornamental planting that typically has dark, lush and petite foliage. Often used in Japanese gardens.